Cruising is the greatest vacation experience anyone can have. 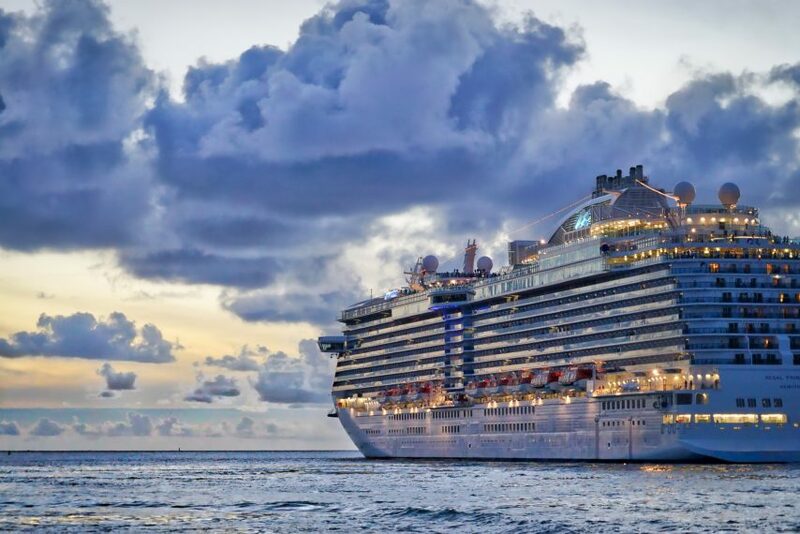 Every cruise line provides a unique on board atmosphere, ranging from dining, to entertainment, to shore excursions, and staterooms with all the comforts of home. Whether it is a seven, ten, or fourteen-day adventure, the fun is non-stop. Every cruise kicks off on sailing day. Sailing day is day one. Sure, it’s great to be excited about sailing day. However, it’s vital for guests to make sure they have all of their ducks in order. Amidst the excitement, guests tend to make a handful of mistakes. They can be mistakes that can greatly affect the outcome of their cruise. When it comes to sailing day, it is paramount for guests to arrive at the cruise terminal on time. Guests should not miss all the great activities that await once on board (buffet lunch, having drinks pool side, etc.). Boarding normally begins at 11 am. Once on board, guests have all the time to unwind. What’s the pitfall? Often, guests push their arrival to the very last hour of the day. Pier security is directed to shut the terminal doors within half hour to the ship’s departure. If the ship’s departs at 4 pm, guests should arrive no later than 2:30 pm. Guests leave their homes for the pier and then get caught in traffic while in route. Unfortunately, that doesn’t help their chances. It doesn’t matter how much money they spent on such a long-awaited vacation. The ship will sail without them. On-time is the best time! You don’t need 12 bags for a 7 day cruise! Of all the things guests worry about when cruising, it’s their luggage. Guests will pack twelve bags for a seven-day voyage. Guests should pack in their luggage all of the key essentials, excluding their travel documents. Pitfall #1: Guests mistakenly pack their travel documents in their luggage. That is a no-no. Pitfall #2: Guests are often unprepared for the weather. If the weatherman says it’s going to be hot and humid, they should be prepared for it. Guests should not show up in some semi-formal outfit, making them feel uncomfortable. Guests should always have a change of clothing in their carry-on baggage. In case their luggage hasn’t yet arrived at their stateroom, they should not feel forced to bow out of the sailing day excitement. None of these matters should get in the way on sailing day. 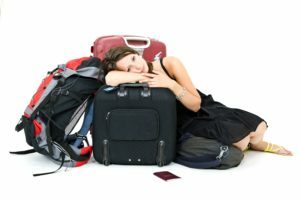 Worrying about luggage should be immaterial. 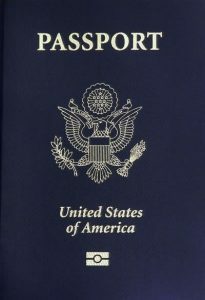 Having travel documents well accessible and being prepared for the weather are always #1. When cruising, this topic is often subject to question. Guests are always concerned about tipping on board. The pitfall is not prepaying gratuities. It is among the unexpected pitfalls faced by cruisers. When booking a cruise, guests should always ask the cruise line reservation agent or the travel agent if they can prepay their gratuities. Cruise lines normally charge $12.00 per day and $16.00 per day for guests in suites. Having prepaid their gratuities, guests save money on their on board charge account. The best way is to prepay! Repositioning cruises are a lot of fun. They are the cheapest of all cruises. They’re one-way sailings from one major port, terminating at another. They take place particularly when the seasons change. 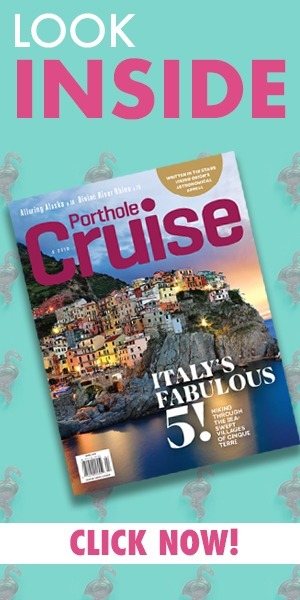 The pitfall: Guests drive to the cruise port, thinking they’re on a round-trip voyage. It often makes the check-in staff wonder “What were they thinking?”. The ramifications are unforeseen. This pitfall results in the guests trying to devise a grandiose plan on when and how they’ll retrieve their car. When booking a cruise, guests should take the time to carefully research the cruise itinerary before committing, A repositioning cruise is just as fun as any other cruise. Doing proper research makes a big difference. A repositioning cruise should be the ship’s transition from one port to another, not laying one obstacle on top of another. Even to this day, guests still face multiple pitfalls regarding documentation. Documentation is the #1 step to a successful sailing day. Documentation is the bread and butter of a cruise. It is needed for not just embarkation, but also for re-entry into the country. What are the pitfalls? The pitfalls range from simple faults like leaving passports at home. The middle-of-the-road faults include packing travel documents in their luggage. The most serious matters include failing to obtain the more important documents-visas, parental consent letters, and medical letters. Medical letters predominantly pertain to pregnant guests. Once guests book their cruise, they get too comfortable looking forward to their trip. Guests MUST research what documentation they’ll need for their cruise. Failure to have the proper documentation will result in their denial of boarding. A cruise: it’s the ultimate vacation experience. Cruises offer merely everything under the sun, including good times had by all. Before cruising, guests must be aware of the pitfalls. One day, there will be a cruise which all guests will do everything properly prior to sailing day. Wishful thinking, right? It is imperative that guests pay attention to the pitfalls and avoiding the consequences. Guests must arrive at the cruise terminal on time. They should allow themselves the opportunity to unwind. Guests must exercise caution when packing their luggage for the reasons previously mentioned. They should prepay their gratuities. On repositioning cruises, guests SHOULD NOT drive to the pier. All guests must bring along the appropriate documentation for boarding. Failing to avoid sailing day pitfalls results in the hopes of a long-anticipated vacation being dashed. Avoiding pitfalls allows for more than a pleasurable cruising experience. Ultimately, avoiding pitfalls will result in a memorable sailing day. Along with being a prolific travel writer and travel expert, David Kriso works part-time as a cruise line guest port services agent in the New York area. His work has appeared in numerous publications including Cruise Travel Magazine, NUSA Sun, H & E (England), Examiner.com, The Gazette and BC The Mag-the official magazine of his home area-Bergen County, New Jersey. Read more of David’s writing at on his website or on his social media channels. This was dated October 2018. How many years ago were gratuities at $12.00 a day. DUH. Name the ship, we will book it ASAP.